Timberlink is the leading producer of plantation timber in Tasmania and we’ve been growing and making quality pine products here for years. Timber that’s sustainably grown in certified Tasmanian plantations. Timber that supports our communities by giving hundreds of jobs to fellow Tasmanians, and timber that, together with you, helps make Tasmania better. Because, like you, we’re made of Tasmania. Making the plantation pine products you need for your project, involves many Tasmanians from many different businesses. From the seedling nurseries, plantation foresters, harvesting contractors to our transport partners and even the local bakery that keeps us sustained at Bell Bay. We rely on all of them to operate our business sustainably and keep our local community growing strong. Our Bell Bay mill uses only Tasmanian plantation logs that have been nurtured from seed in Tasmanian pine nurseries. We are the only major Tasmanian sawmilling business with both FSC® (Forest Stewardship Council®) certification on solid wood, and the AFS (Australian Forestry Standard)/PEFC (Programme for the Endorsement of Forest Certification Schemes) certification. At our Bell Bay Mill, we have 200 people transforming these logs into the timber products you use every day using the latest high-tech equipment. From structural framing, outdoor decking and landscaping products, to woodchips made from waste timber and destined for high-end paper products in Japan. We also use our own fibre waste to power our kilns. Once finished and ready for use, our products are either delivered directly to customers or to our distribution yards in Tasmania, and throughout Australia. From here customers; timber framing fabricators, independent merchants and large warehouses alike can rely on a consistent supply of the Tasmanian-made and grown plantation pine they need for their businesses. 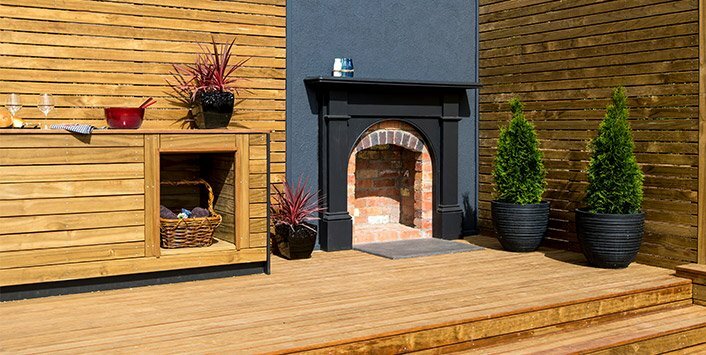 Our timber is then used by you to make everything from wall frames, decks, pergolas, and carports, to shelving, dog kennels, fences and garden landscaping or any other project you can dream up. We thank all our customers for using our pine products and helping to keep manufacturing jobs in Tasmania. Studies have shown that using timber in the home and workplace improves air quality, and lowers stress levels. 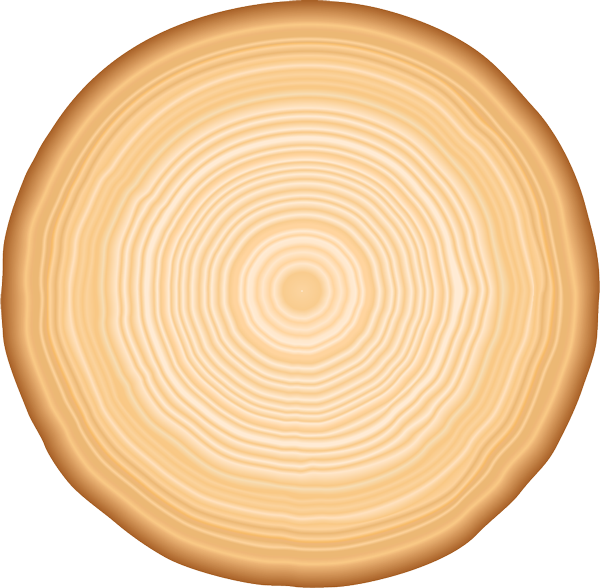 Timber also sequesters carbon when it grows, so every cubic metre of pine you use, has removed and locked up 631kg of CO2 from our atmosphere. It is renewable and has a lower embodied energy than other building materials like concrete, steel or plastics making it the building material for now and the future. So at Timberlink we not only care about our communities, providing jobs and supporting local teams and charities, we also care about the health and future prosperity of Tasmania. And that’s because Timberlink is, and always has been, Made of Tasmania. As a major regional employer, we have a responsibility to continue providing sustainable employment for the region. Every time you purchase a piece of Timberlink timber, you are directly supporting not only our people, but the many other Tasmanian businesses and contractors that we depend on to get our timber to you. We invest in the latest technology at our mill to ensure our products are of a consistent quality and fit-for-purpose. Our timber is used to make everything; from wall and roof framing, decks, pergolas, verandahs and carports, to shelving, dog kennels, fences and garden landscaping. As well as selling our products locally, we also export to the mainland and Asia. Building a deck? Work out how much decking to buy. Enter your deck’s measurements below (in metres), choose the decking board width and length you prefer, then press submit. It is good practice to assume a percentage of timber wastage when building as you will lose timber when cutting etc. Our calculator automatically adds an extra 5% to your final figure to allow for this. Stay up to date with the latest industry news. Sign-up for our newsletter. 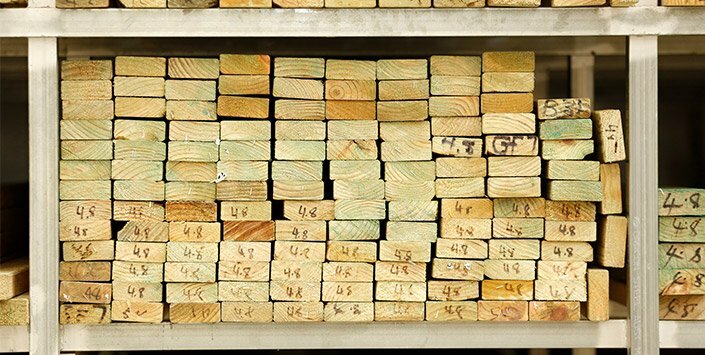 As a manufacturer we do not sell direct to the public, but our products are stocked in timber yards across the State. Find your closest stockist of Timberlink timber here. Every time you purchase a piece of Timberlink timber, you are helping to keep jobs local. Here you will find lots of different resources to help you with your Tasmanian pine project. Our DIY Guides, brochures and industry info will help you choose the right product for your project ensuring it performs better and for longer. We have a passion for Tasmanian Plantation Pine and we want to share this passion with you by sharing stories we think will inspire you to chose Made of Tasmania for your next project.